Roland C. Pearson, better known as “Buster” (1928 – 1985) was responsible for the fascinating publication known as “Monitor”. Begun in the early 1970s as coloured foolscap sheets, by the early 1980s it had progressed into an A5 booklet format. Always crammed with information about Offshore Radio these news-sheets have become even more interesting as time has gone on. Here are a few more issues from 1978 and 1979. Earlier issues are available on the Interweb at various locations. Later (A5 sized) issues may appear here one day if the mood takes me. 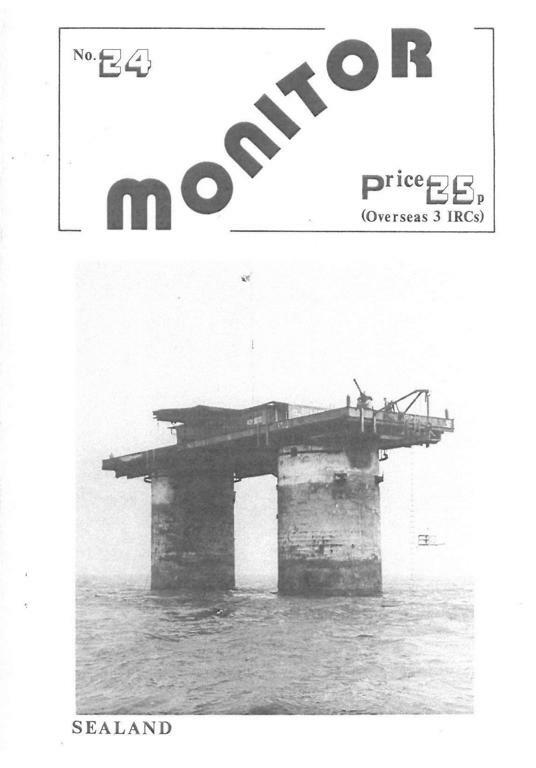 In 1984, to celebrate 20 years since Radio Caroline began, Buster and the team produced a “20th Anniversary” special edition of Monitor. Enclosed in the next edition of the magazine was a sheet listing the (very few and very minor) errors that had cropped up in the “special”. Just shows his attention to detail. 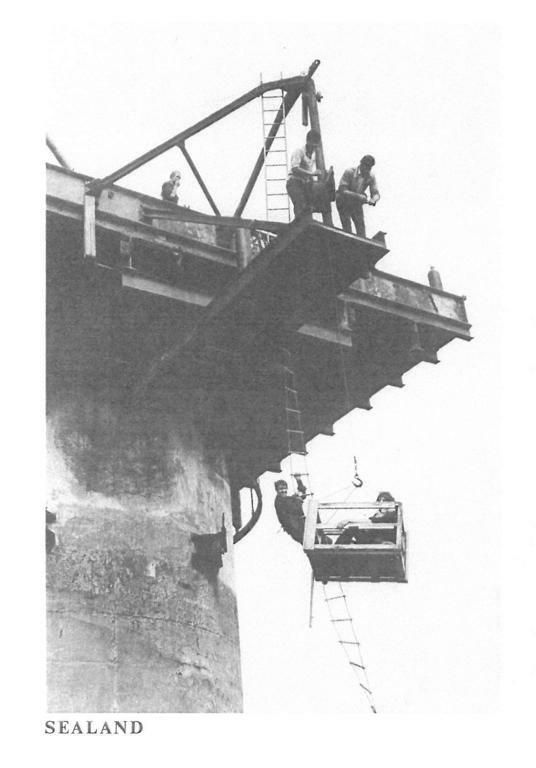 PS: Here is a brief lo-fi aircheck of Radio Caroline September 1976 I’ve just found whilst looking for something more interesting…. In the 1970s and 1980s Fanzines and Newsletters were the means of communication for info about hobbies/interests etc. 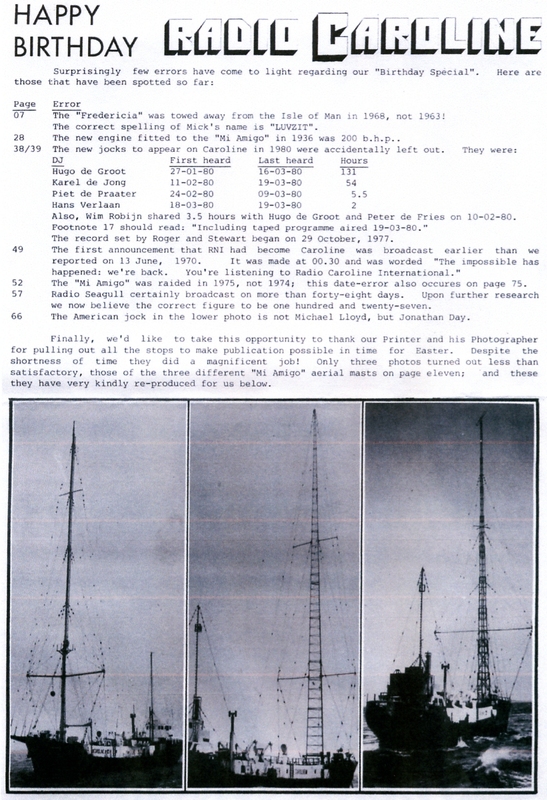 “Monitor” was one of a number that specialised in the (even then) minority interest that was dubbed Pirate Radio or Free Radio or Offshore Radio. 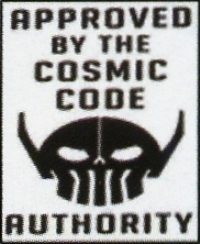 Issues 1 – 9 have already been posted on the Internet by others and you can find them quite easily with a quick “google”. As slightly more recent issues haven’t yet been made available here are five issues from 1976-1977. Originally typewritten on coloured foolscap paper hence the hazy reproduction quality. PS: Much of the above concerns Radio Caroline when the station was broadcasting from the Mi Amigo. Of course Radio Caroline continues today from the Eurobird 1 Satellite (at 28.2 degrees east and possibly alongside the Movies4Men channel). Living on board a satellite must be worse than being 3 miles out to sea for weeks at a time. Instead of a rusty old tender I suppose they commute via the space shuttle ?? I was amused to read that as the nation prepares to migrate to digital radio, Radio Caroline would like to return to the Medium Wave. Sounds like a good plan to me. I’ve always had difficulty in getting my Sky Decoder Box out onto the back lawn and setting up portable satellite dishes on the beach is tedious.